Sell your home in days or weeks not months or years – most of our sales are around 4 weeks. 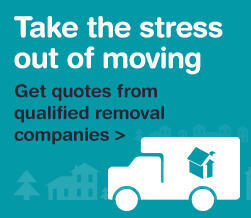 We will achieve what your property is worth, just much, much quicker and with far less pain. If you use our ground-breaking Express Estate Agency™ you can avoid the long, drawn-out and painful sales often seen through your traditional Estate Agents. Our Express Estate Agency™ is so successful, even during tougher times, because of our extremely proactive approach and very advanced model.